The 2018 Mazda3 is the best-selling Mazda in the world. It has a sleek exterior design that will still look contemporary decades from now. 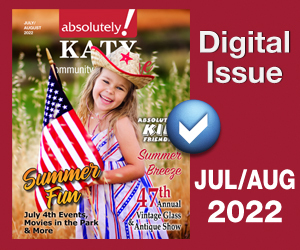 It’s available as either a sedan or a hatchback giving it the flexibility to handle growing families, as well as singles who live an active lifestyle. This is the car that deserves a serious once-over from car buyers looking for a versatile compact car. The Mazda brand has come a long way since Ford Motor Company relinquished their majority ownership stake in the company about ten years ago. Mazdas used to share Ford platforms, and although they were a Japanese car company, they were treated as poor cousins by their American owners. But since their independence, Mazda has taken a different road by bringing out models that exhibit near-luxury segment qualities, such as advanced exterior designs, quality interiors and efficient powertrains. These are cars that will continue to turn heads for the foreseeable future. The base Mazda3 sedan has a very competitive MSRP of $18,095, although the standard hatchback will cost about $1,200 more. The starting engine for both body styles is a 155 hp, 2.0 liter four-cylinder engine that’s mated to a six-speed automatic transmission, delivering EPA estimated fuel economy numbers of 28 mpg in the city and 32 mpg on the highway. If you want something a little more powerful, then you will have to move up to one of the higher trims, which offer the 184 hp, 2.5 liter four-cylinder engine. This bigger motor gets slighter lower gas mileage numbers of 27 mpg city/30 mpg highway. 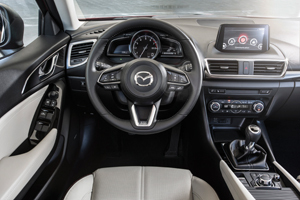 The Mazda3 interior is sure to impress any car buyer that has test driven other compact cars. Mazda’s innovative design, attention to detail and meticulous fit and finish rivals competitive cars costing much more. For instance, the Mazda Connect infotainment system is controlled by a knob located on the center console, a feature that’s common in most European luxury automobiles. It’s a great safety feature that allows drivers to keep their eyes on the road while dealing with the audio system. There’s even a Heads Up Display (HUD) available in the Mazda3, something that most high-end brands don’t offer. Mazda says they build vehicles to “bring people joy” and after one test drive that should be self-evident. 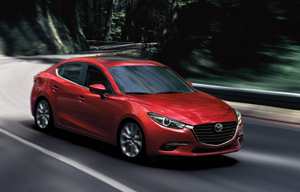 The Mazda3 offers car buyers more for their money than many of the other more popular compact models.